Dinnissen is developing by a mix of innovations. Dinnissen has broadened the deployability of its mixers, thanks to a mix of innovations. The mixers have been further improved in several areas, and, moreover, they explicitly consider the role of the mixer in the overall operation. That is why the validation of mixing processes have now been added to their service. SWECO, a business unit of M-I L.L.C., is a leading manufacturer of customized industrial separation equipment. 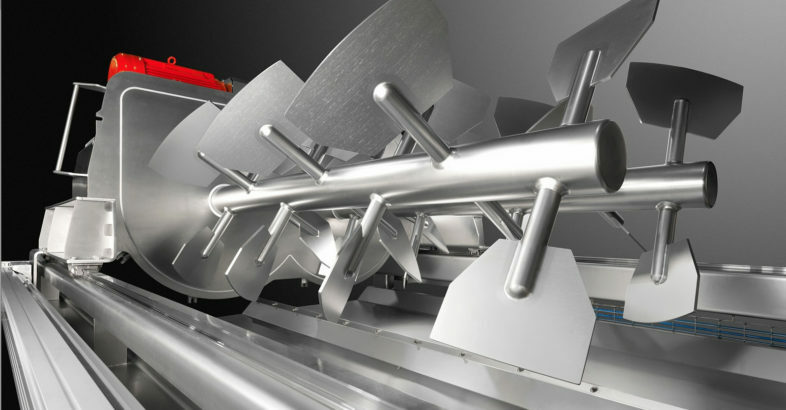 We manufacture round, rectangular and pharmaceutical separators plus several lines of complementary separation products; centrifuges, grinding mills, finishing mills and a wide variety of aftermarket screens and parts.